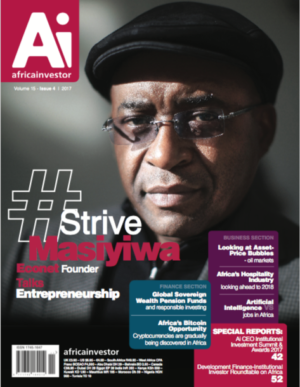 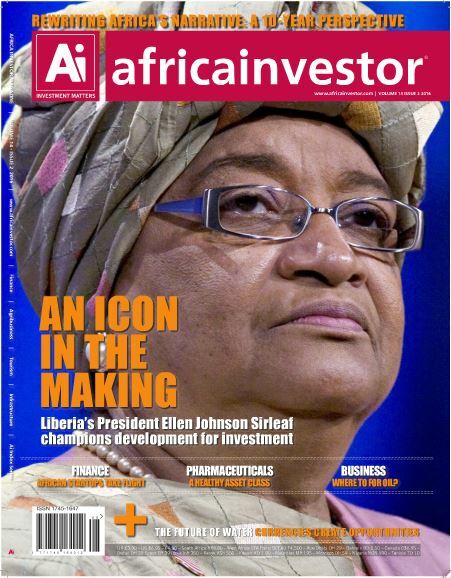 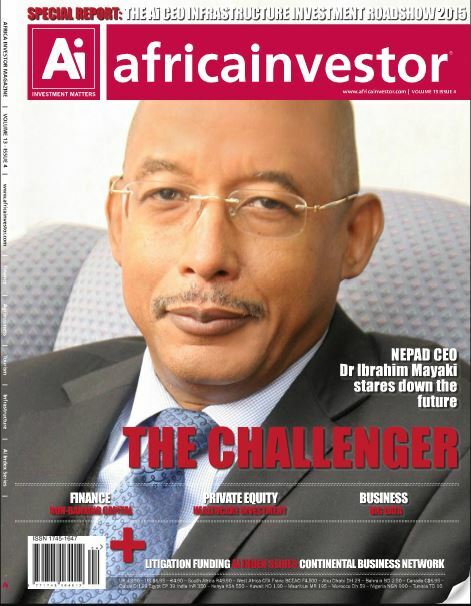 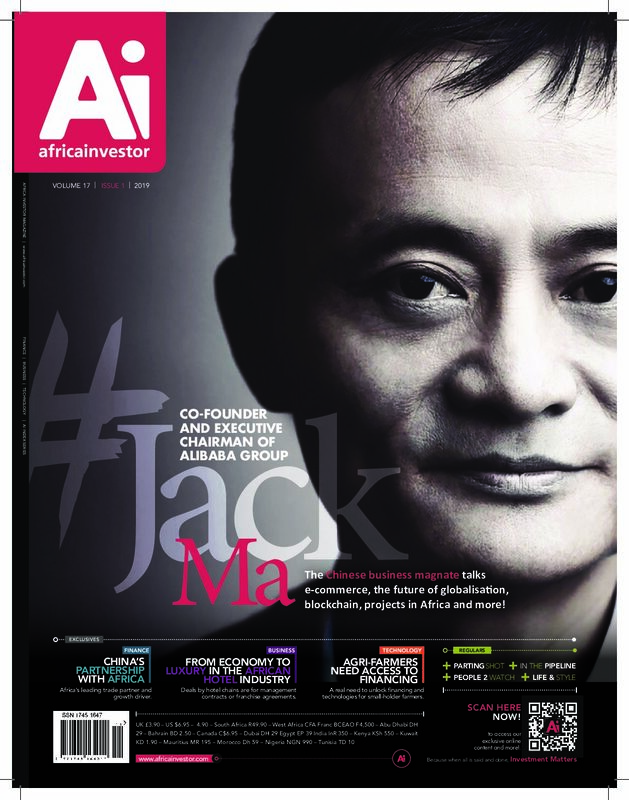 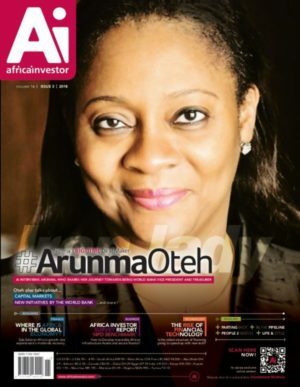 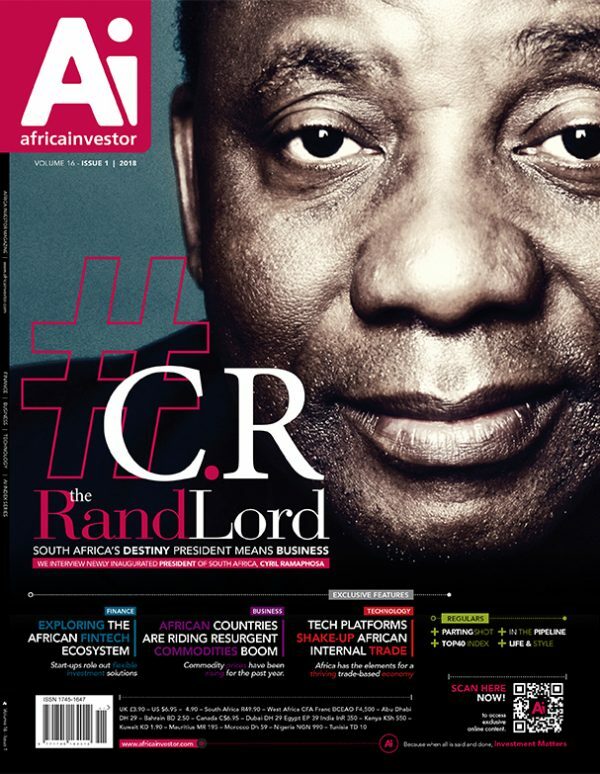 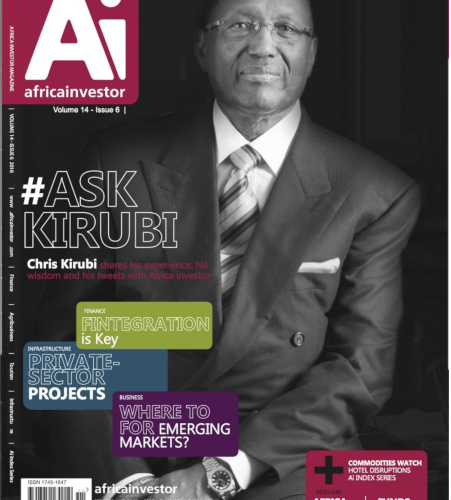 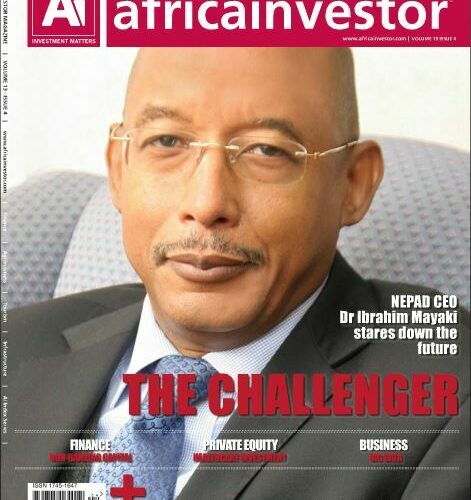 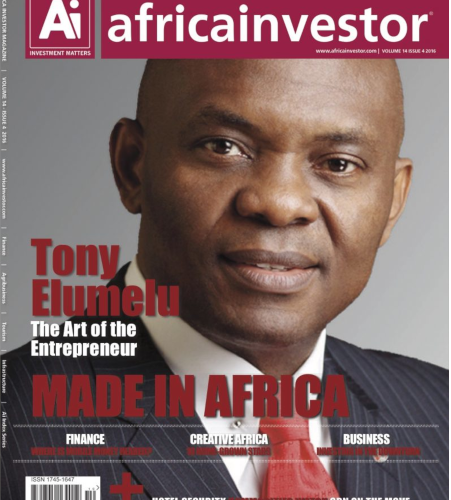 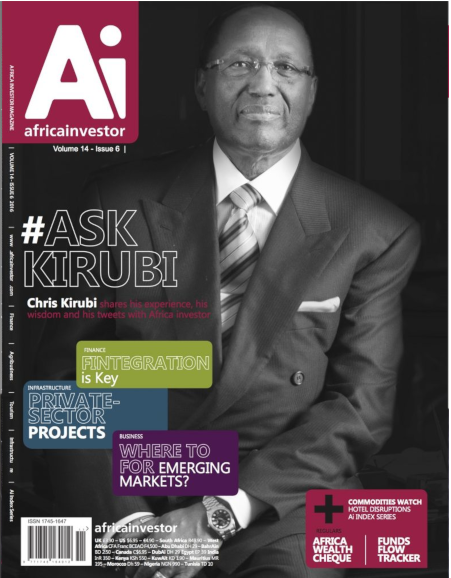 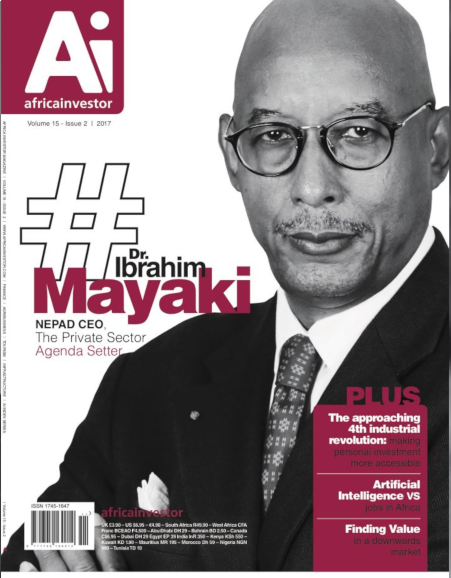 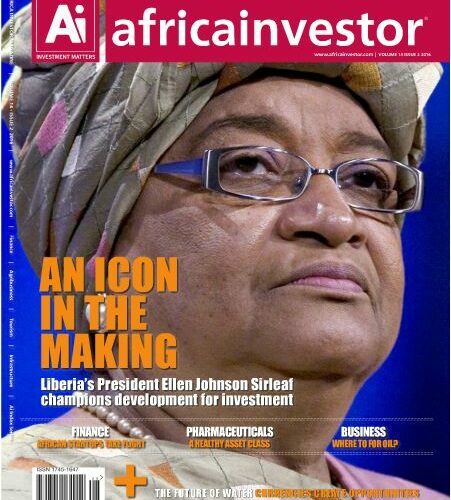 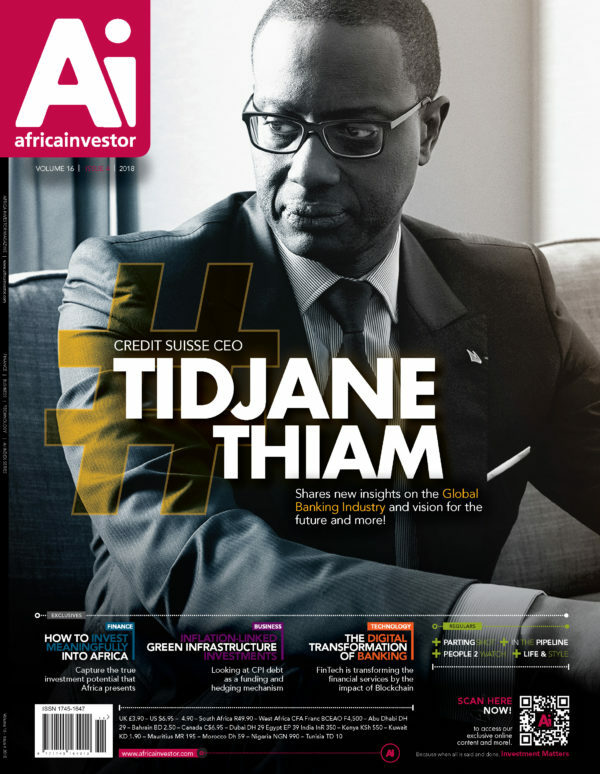 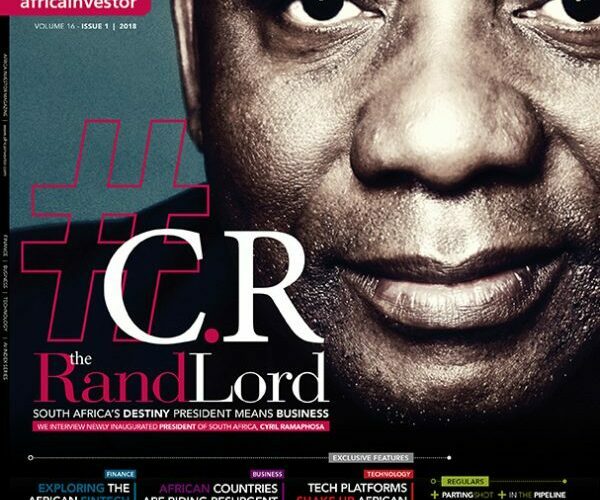 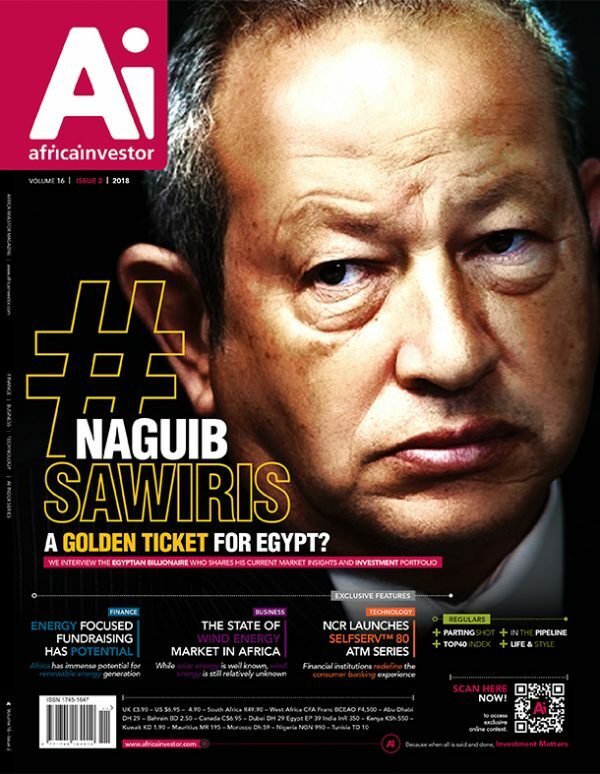 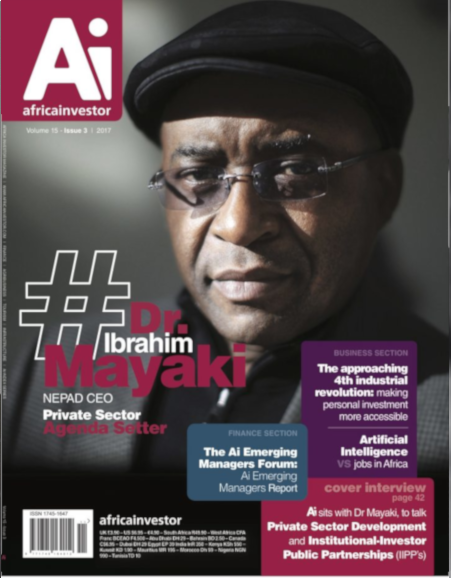 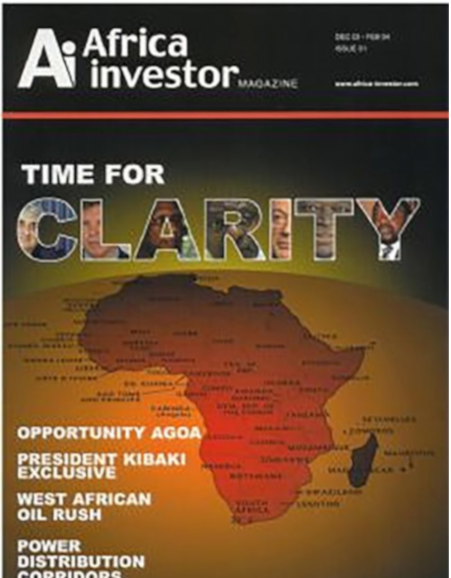 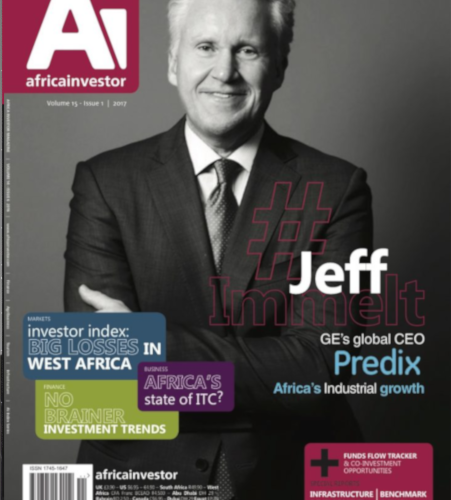 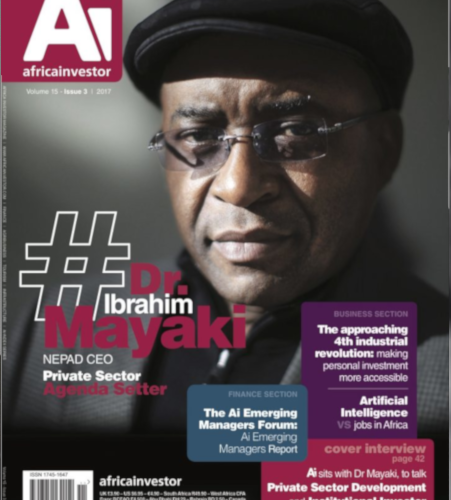 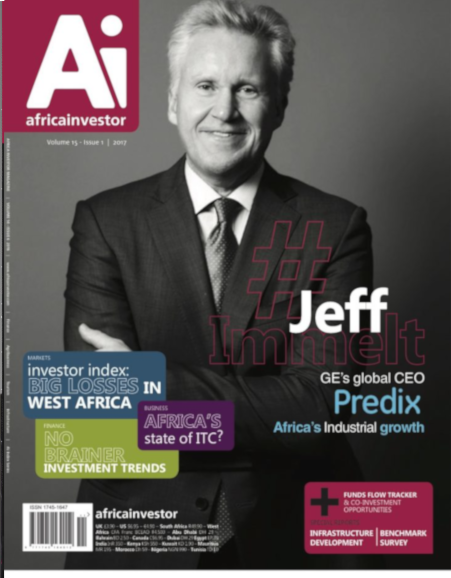 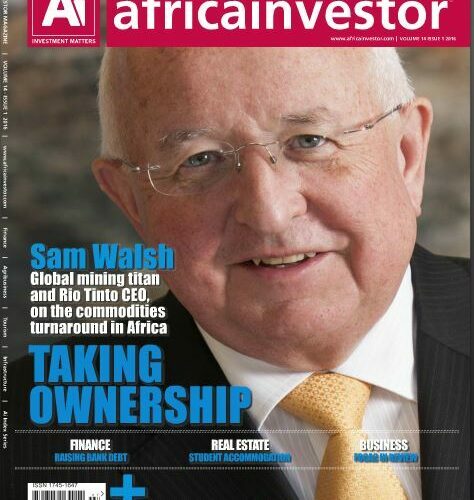 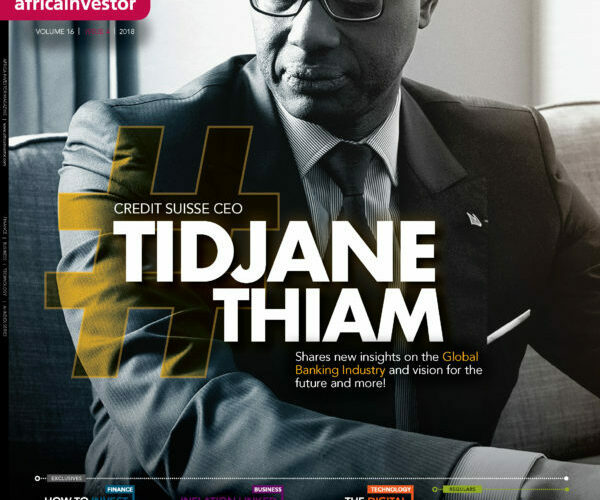 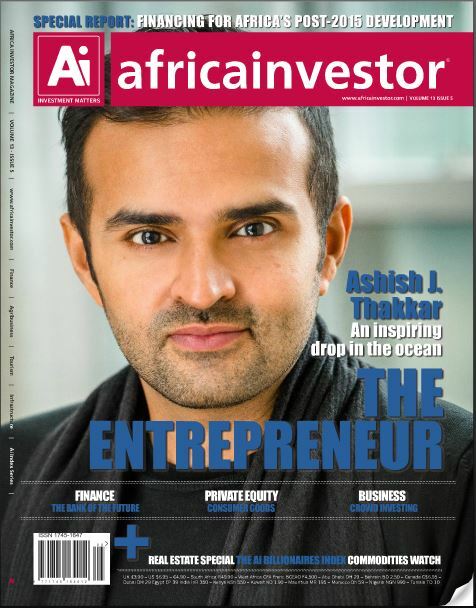 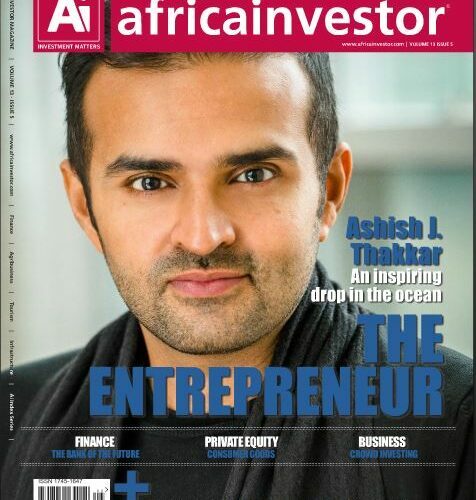 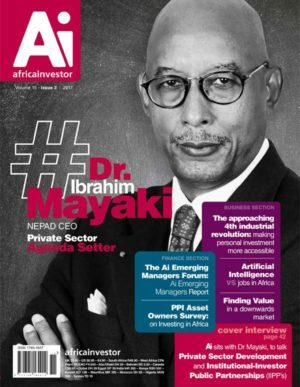 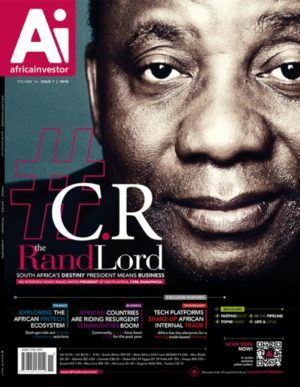 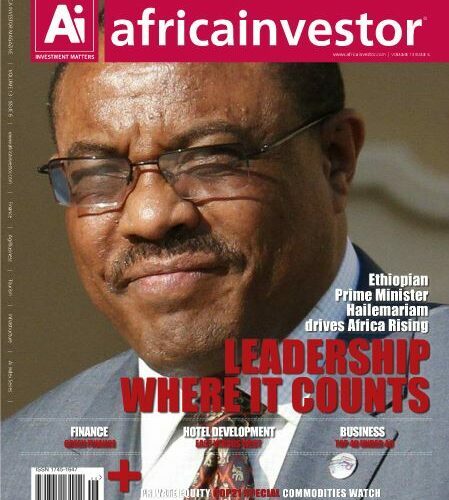 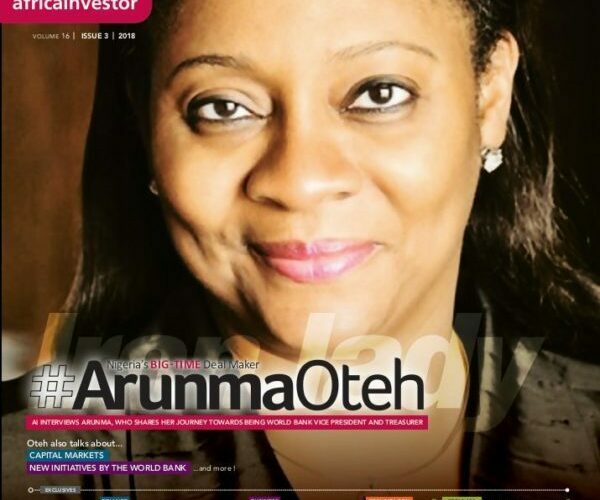 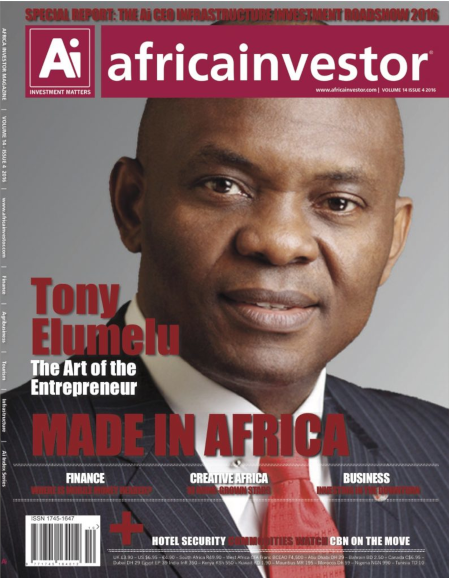 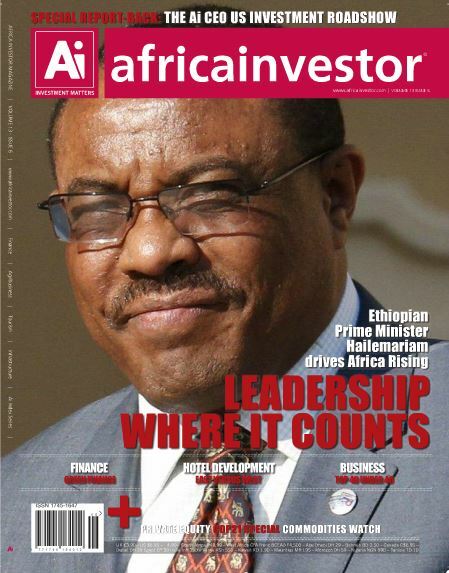 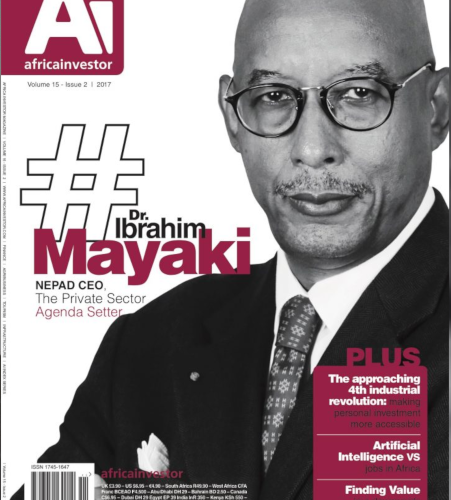 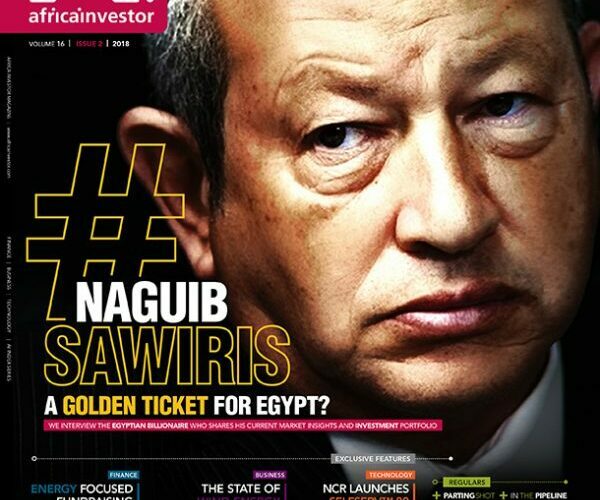 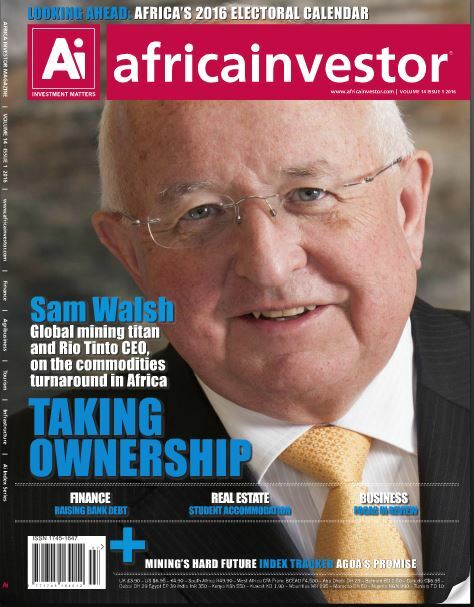 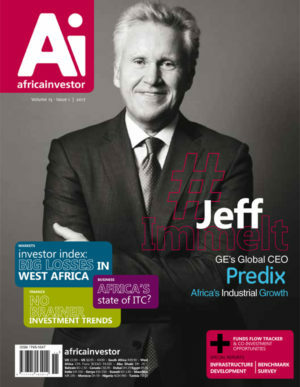 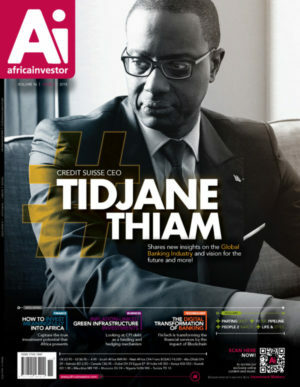 Africa investor magazine brings you an update on the latest developments taking place across all business sectors. 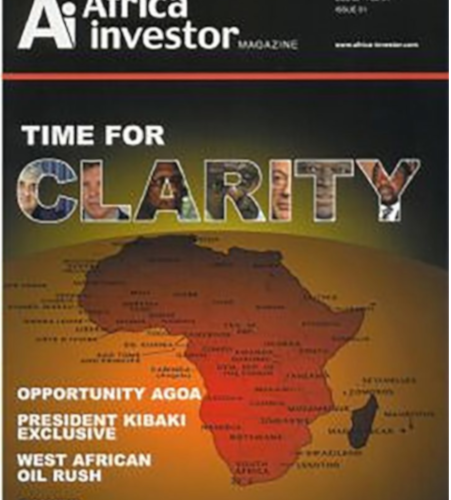 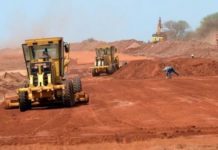 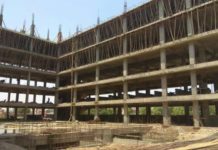 Whether you are an established business player in Africa or looking for investment prospects, Africa investor has something for you. 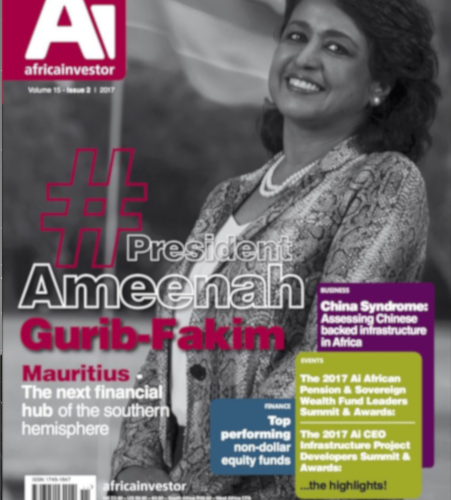 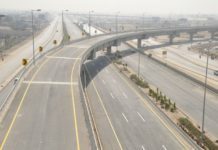 Each issue, designed for business executives, policy-makers, development agency representatives and those taking their first investment decisions, contains news, features and interviews to interest new and existing investors alike. 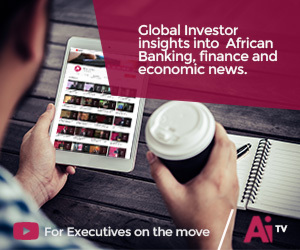 Whether you are an established business player in Africa or looking for investment prospects, Africa investor has something for you. 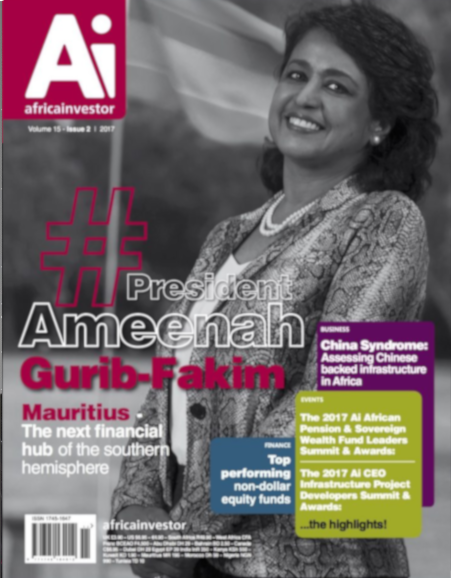 Each issue, designed for business executives, policy-makers, development agency representatives and those taking their first investment decisions, contains news, features and interviews to interest new and existing investors alike. 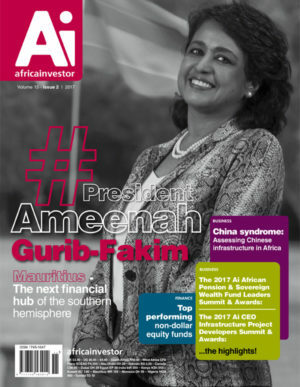 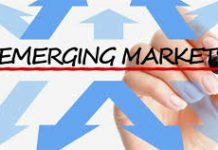 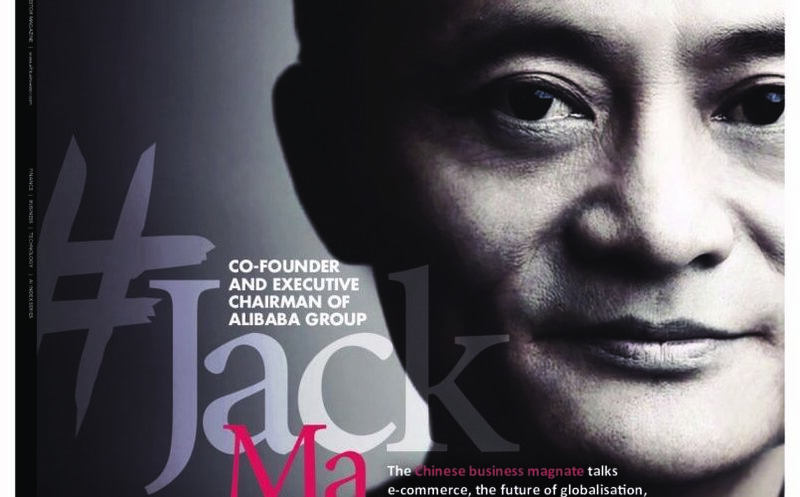 Get your copy now and read the essential news, views and analysis from Africa’s dynamic emerging markets!